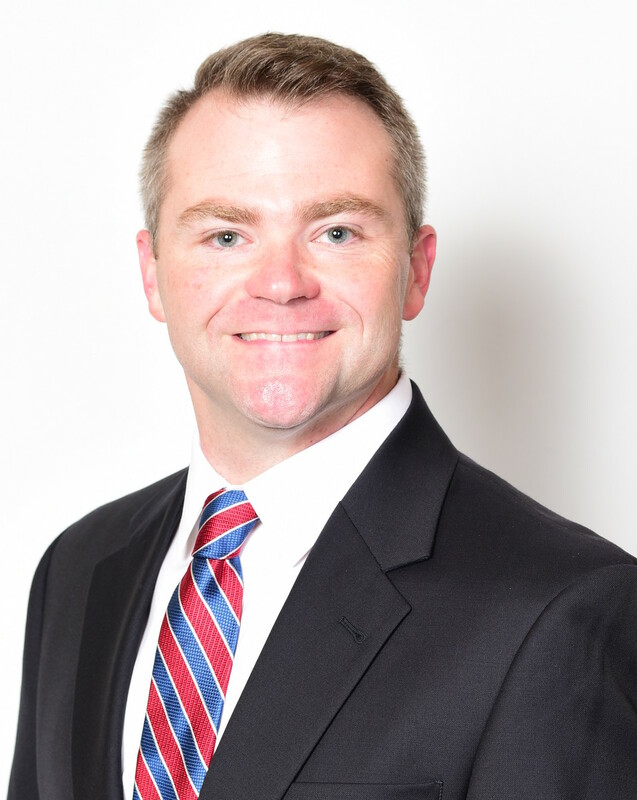 Are you looking for Condos for Sale in Oxford, MS? 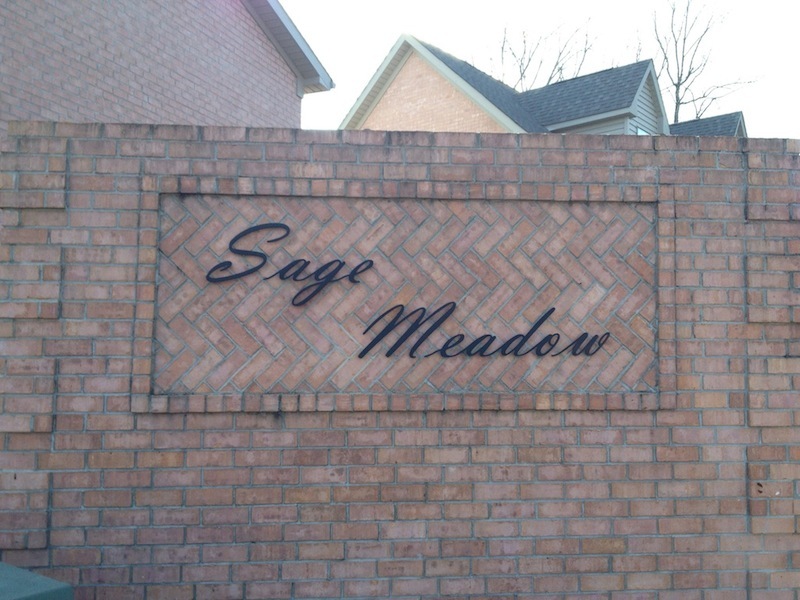 Sage Meadow is located on the West side of town off of Anderson Road. Located on minutes from the University of Mississippi campus. Similar areas include The Soleil, Esplanade Ridge, and Calton Hill. See Available homes for sale below!